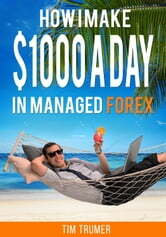 Tim Trumer teaches winning managed Forex strategies in his book, distilling ten years of experience into one easy read - How I Make $1000 a Day in Managed FX. Beginners and seasoned veterans alike have something to learn from this book. 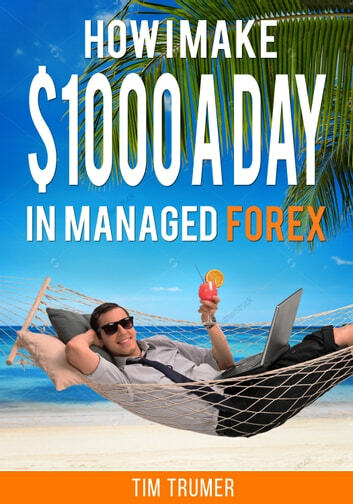 Whether you are new to managed Forex or a seasoned investor, Tim explains how managed Forex works and lays out a number of simple strategies that can help you improve your returns.